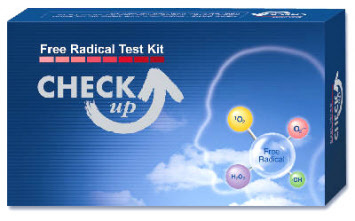 Test saliva, urine or water for alkaline/acidity. 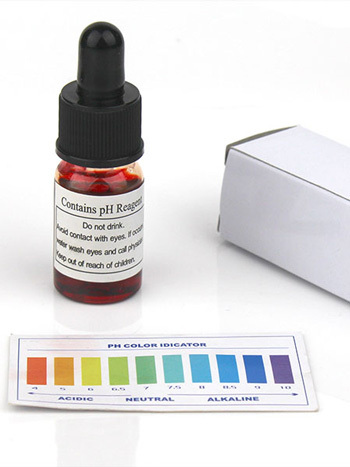 Liquid pH tester provided in a dropper bottle with colour pH chart (good for approx 100 uses). 1. Place 20 mls – about 2 tablspns - of the liquid to be tested in a clean glass or test tube & swirl it around & then pour the liquid out. 2. Place another 20 mls of the liquid to be tested in the glass or test tube. 3. Place 2 – 3 drops of pH reagent in the glass or test tube & swirl around. 4. Compare the colour of the liquid with the pH chart to obtain the pH of the liquid. This strip litmus paper is 4 metres long, giving hundreds of tests from one roll. 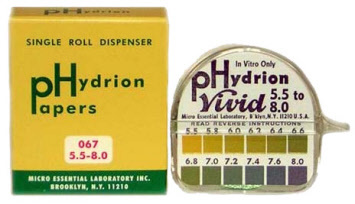 It is calibrated to the human body pH range to give maximum accuracy. 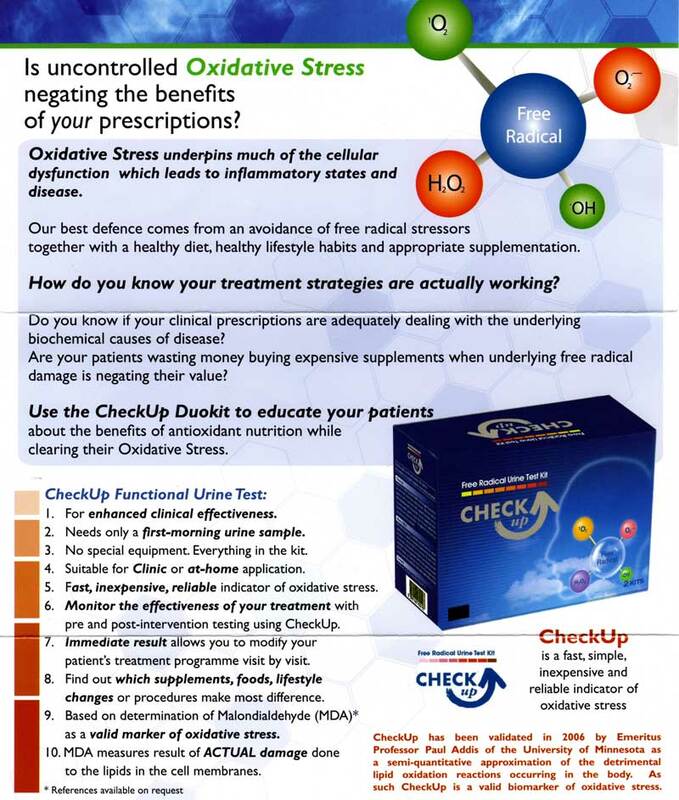 You only need to use 5mm per test.